Impromptu MNSC gathering at Juliano's residence. Theme was pre-1982. 1986 Pol Roger Cuvée Sir Winston Churchill - nice and mature, rather soft on the palate, with marmalade, oxidized/caramelized nose and notes of honey. 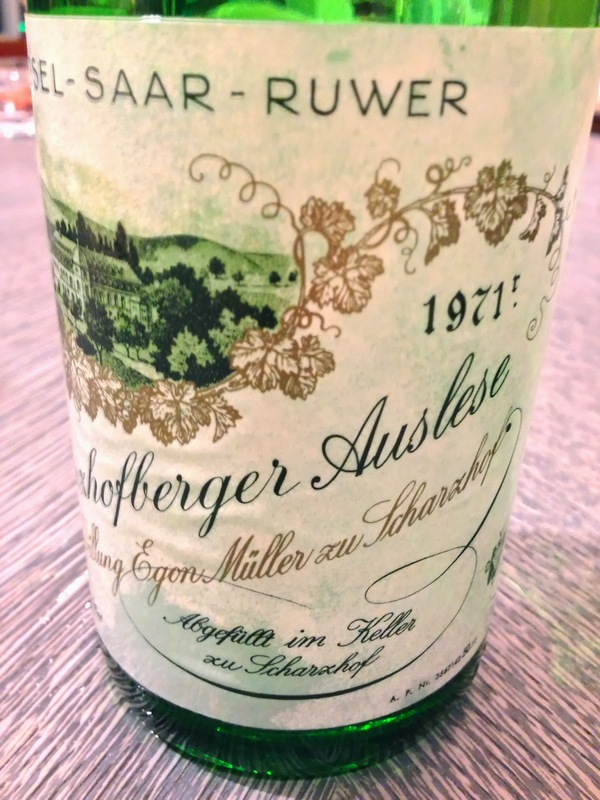 1971 Egon Muller Riesling Scharzhofberger Auslese - classic nose of petrol, very floral and perfumed, a little polyurethane, a hint of white pepper. 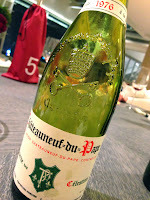 Nice acidity balance here - a little sweet but not too much. 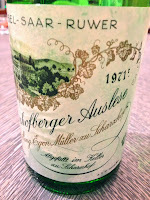 Such a beautiful and elegant wine. 1959 Margaux - opened for 30 minutes prior to serving, without decanting. Very smoky, classic claret, with a hint of soy sauce? 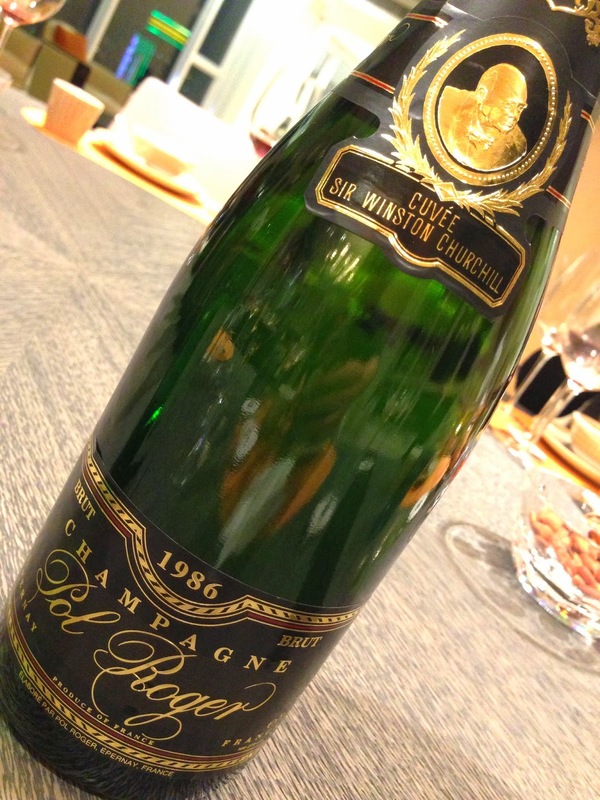 Beautiful and elegant with coffee notes. 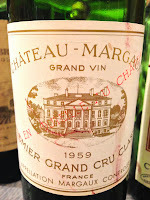 Still very vibrant and young. 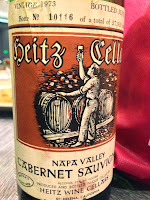 1973 Heitz Cabernet Sauvignon Martha's Vineyard - riper, a little more funky and exotic, sweeter, with potpourri notes. Body still firm. 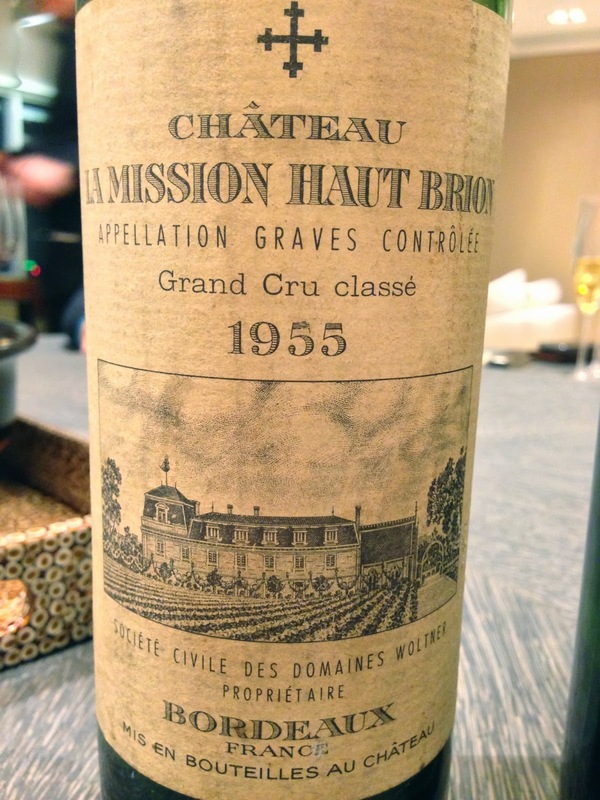 1955 La Mission Haut-Brion - very big, savory nose, with mineral, seriously intense soy sauce, medicinal notes. A little sweet fruit core underneath it all. Still powerful and youthful. 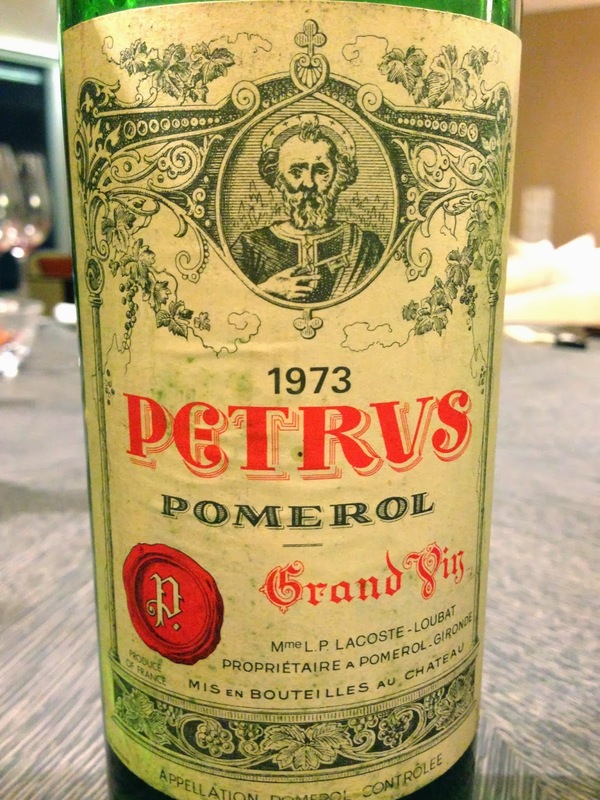 What a privilege to be able to drink this! 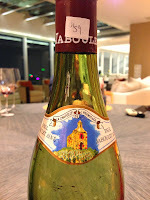 1976 Henri Bonneau Réserve des Célestins - a little alcoholic, a little sweet. Smooth but not light by any means. 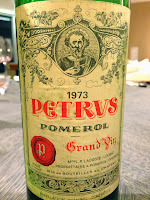 1973 Petrus - a little dusty. 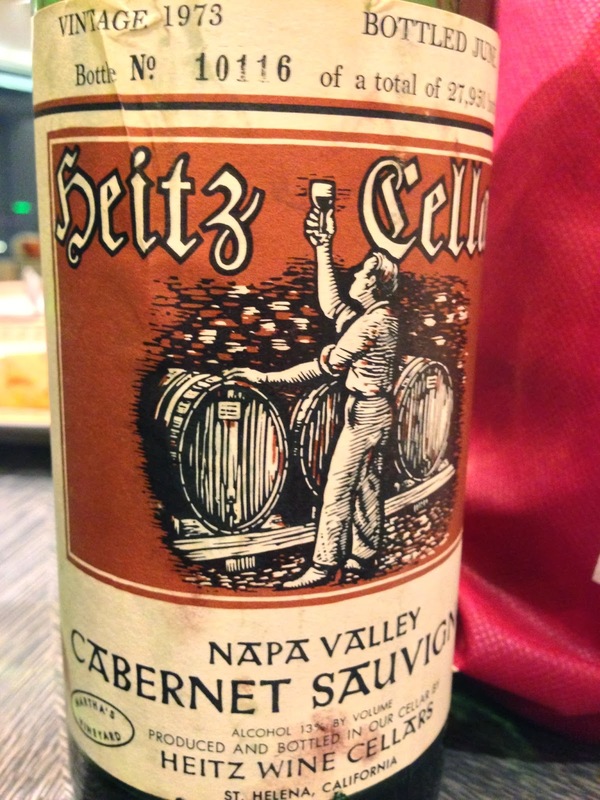 Very smoky, a little savory, minty, coffee, a little caramel, green pepper, earthy. 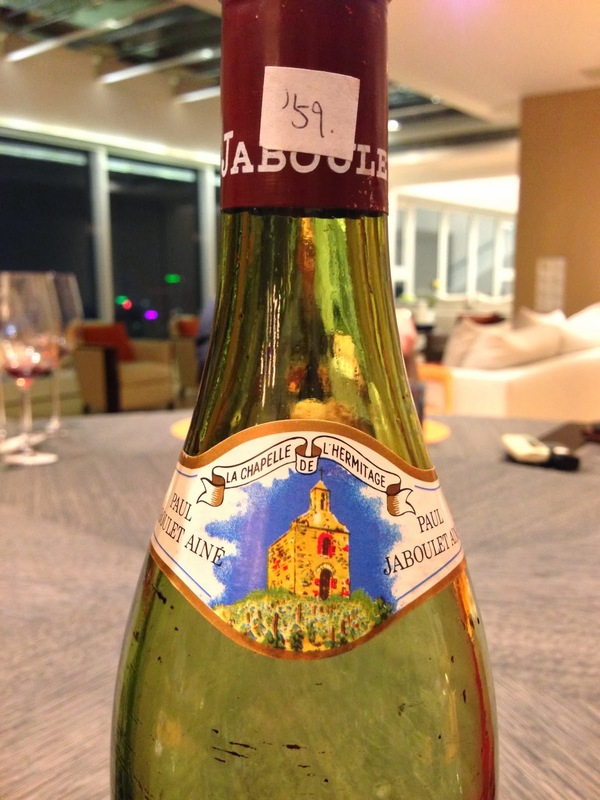 A lovely wine.